Lebanons former finance minister hails special economic zone achievements. 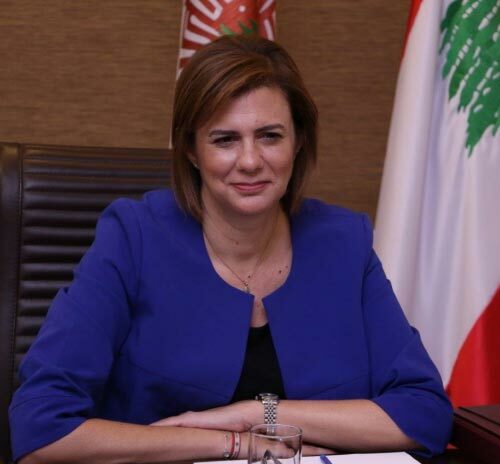 Lebanon's Tripoli Special Economic Zone (TSEZ) has made a lot of achievements in the past three years, said former Finance Minister Raya Al Hassan. Hassan's remarks came during a session at the Chamber of Commerce, Industry and Agriculture in the capital Beirut over the importance of TSEZ and how it aims at contributing to the local economy.